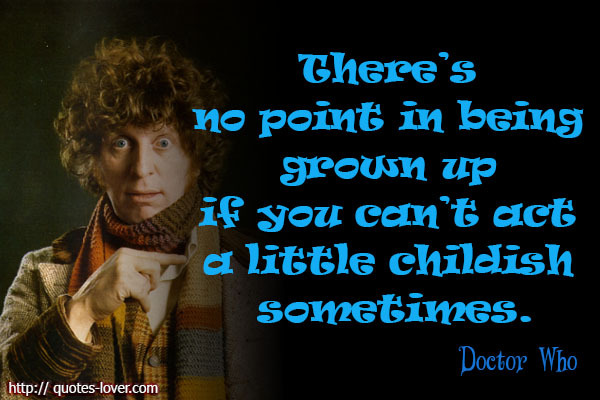 Posted in Quotes and tagged daily quote, doctor who, doctor who quote, life, life quote, maturity, maturity quote, Monday, Monday quote, motivation, motivational quote, quote, quote of the day. Bookmark the permalink. Posted in Quotes and tagged daily quote, life, life quote, live the life of your dreams, live the life of your dreams quote, Monday, Monday quote, motivation, motivational quote, Oprah quote, oprah winfrey, Oprah Winfrey quote, quote, quote of the day. Bookmark the permalink. Posted in Quotes and tagged A. A. Milne, A. 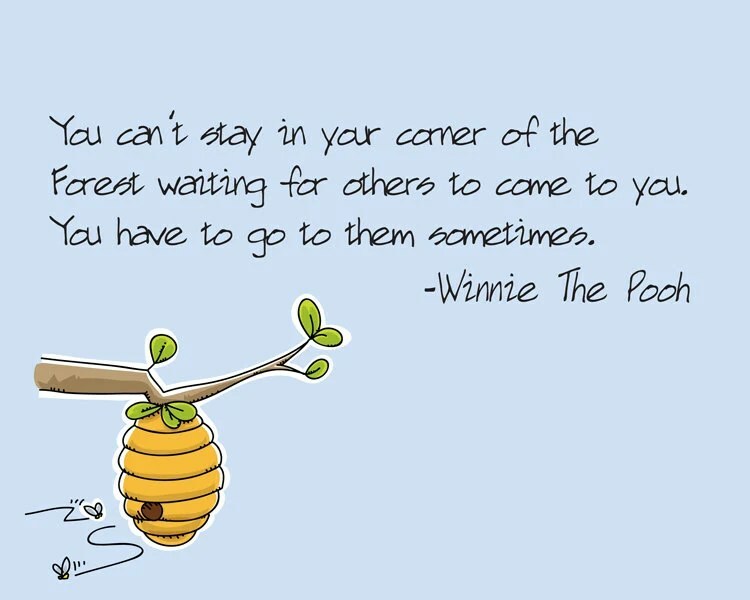 A. Milne quote, daily quote, life, life quote, motivation, motivational quote, Pooh's Little Instruction Book, Pooh's Little Instruction Book quote, quote, quote of the day, Saturday, Saturday quote, Winnie the Pooh, Winnie the Pooh quote. Bookmark the permalink. Posted in Quotes and tagged creativity, creativity quote, daily quote, Friday, Friday quote, George Lois, George Lois quote, life, life quote, motivation, motivational quote, quote, quote of the day. Bookmark the permalink. Posted in Quotes and tagged daily quote, life, life quote, Mark Twain, Mark Twain quote, motivation, motivational quote, quote, quote of the day, the world owes you nothing, the world owes you nothing quote, Thursday, Thursday quote. Bookmark the permalink. Posted in Quotes and tagged daily quote, Joe E. Lewis, Joe E. Lewis quote, life, life quote, motivation, motivational quote, quote, quote of the day, Wednesday, Wednesday quote, you only live once, you only live once quote. Bookmark the permalink. 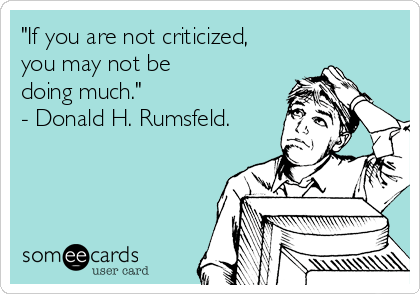 Posted in Quotes and tagged criticism, criticism quote, daily quote, Donald H. Rumsfeld, Donald H. Rumsfeld quote, experience quote, inspiration, inspiring, inspiring quote, life, life quote, motivational, motivational quote, photo, photo quote, quote, quote of the day, quotes, someecards, someecards quote, someecards.com, the universe, the universe quote, the world, thought provoking, thought provoking quote. Bookmark the permalink. Enter your email address to follow Palm Trees & Bare Feet and receive notifications of new posts by email. 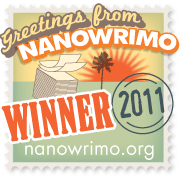 Kalie Lyn, author of Palm Trees & Bare Feet, is an official winner of National Novel Writing Month 2011! 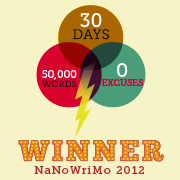 Kalie Lyn, author of Palm Trees & Bare Feet, is an official winner of National Novel Writing Month 2012! 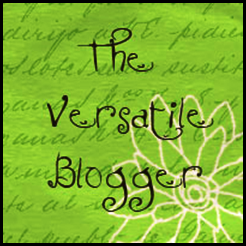 Follow Palm Trees & Bare Feet on Twitter!